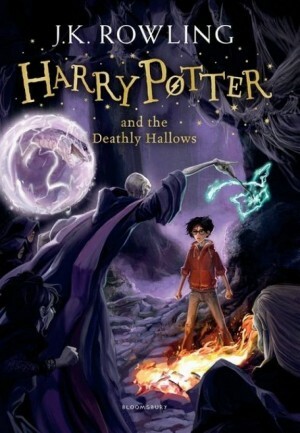 Harry's summer has been quite uneventful as he is at the Dursleys, who are afraid of his godfather being a murderer. 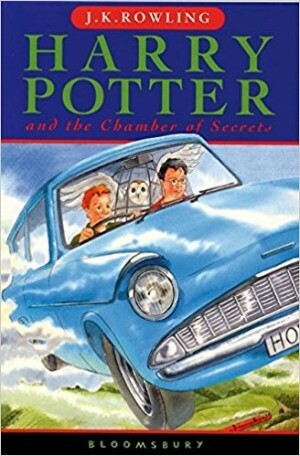 But the Weasleys come to whisk Harry away to go to the Quidditch World Tournament finals, in a disastrous, yet funny way. But this comedy is ensued by fear, as the tournament is ruined by the return of the Death Eaters, the followers of the Dark Lord. Harry then returns to Hogwarts, and Albus Dumbledore has a bizarre announcement to make. 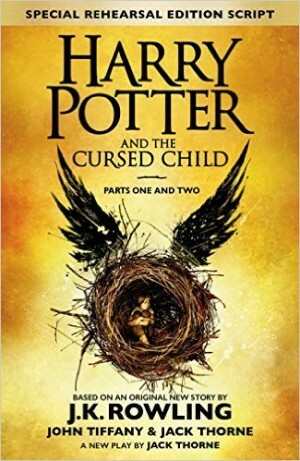 Danger follows the Boy Who Lived yet again, but this time, Hogwarts thinks Harry asked for it! 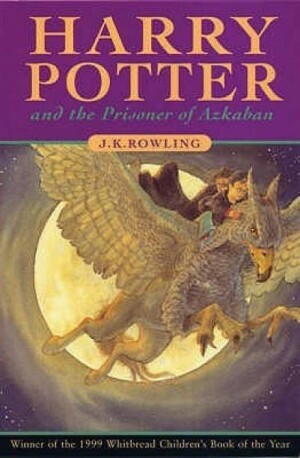 How will Harry, Ron, and Hermione fight against evil in Harry Potter and the Goblet of Fire? Joanne Rowling is an English writer. She achieved cult-status with seven Harry Potter books, The Tales of Beedle the Bard, Fantastic Beasts and Where to Find Them, and Quidditch through the Ages. She has also written two murder mystery novels under the pseudonym of Robert Galbraith. Jo completed her B.A. in French and Classics at the University of Exeter. She was awarded the title of Officer of the Most Excellent Order of the British Empire for her contributions to charity and literature.